Get the perfect, easy Valentine’s Day gift, or just treat yourself, with this Nordstrom Rack sale. 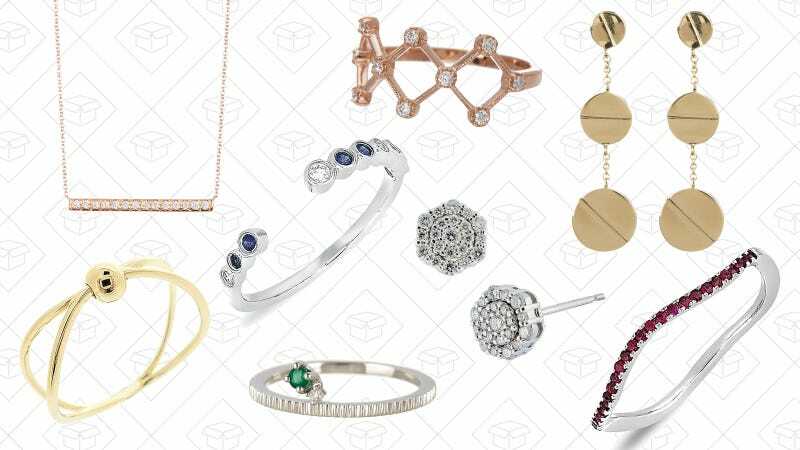 Fine jewelry brand Bony Levy is up to 50% off, with a ton of gold and diamond pieces ringing in under $200. If you need something sparkly, this is the sale you want to take advantage of.